The Hubstaff app allows your team to view their GitLab issues and track the time they spend working on them. When they're done working on an issue, they can close the issue from the app. 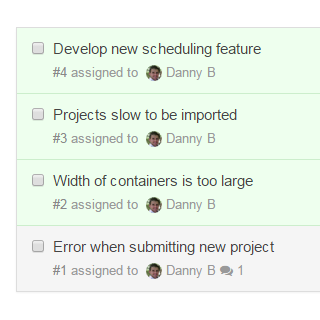 The time logged will be posted to GitLab and they can move on to the next issue. 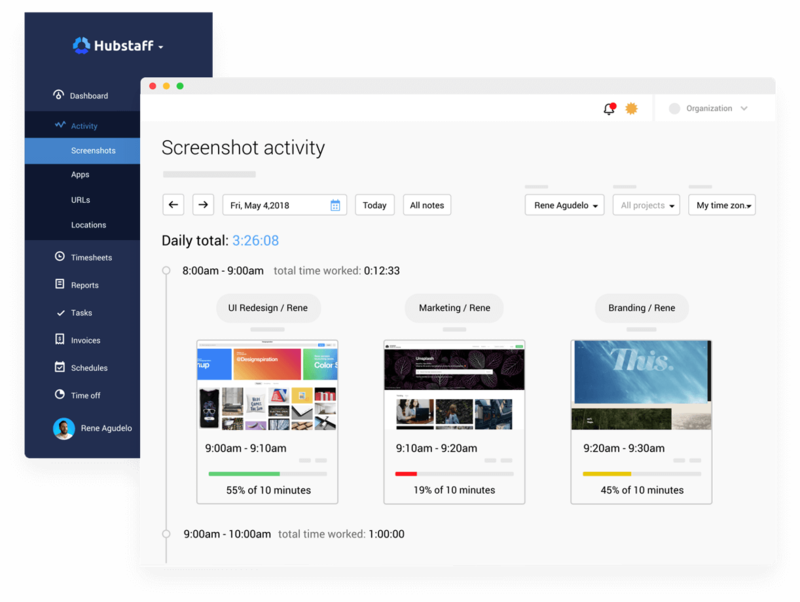 Hubstaff's automatic screenshots and activity percentages allow you to really see what your team is doing when they are working on GitLab issues. Your team can install the Hubstaff app on Windows, Mac, or Linux desktop operating systems. 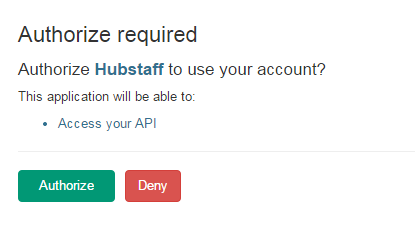 When you integrate GitLab with Hubstaff, you'll be asked to authorize your account. After the authorization, whenever you add new issues on GitLab, they will sync with Hubstaff so your team is always connected and able to track time for the work they are doing. Your team will see all their assigned GitLab issues in the Hubstaff app. 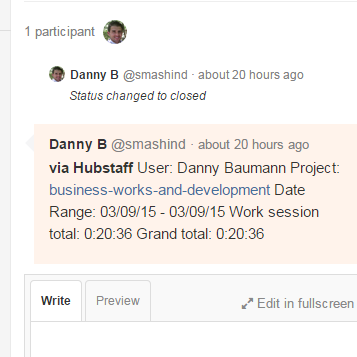 When you close an issue, the time is automatically posted to GitLab in a comment. Screenshot frequency, screenshot blur, activity levels, manual time, and more. 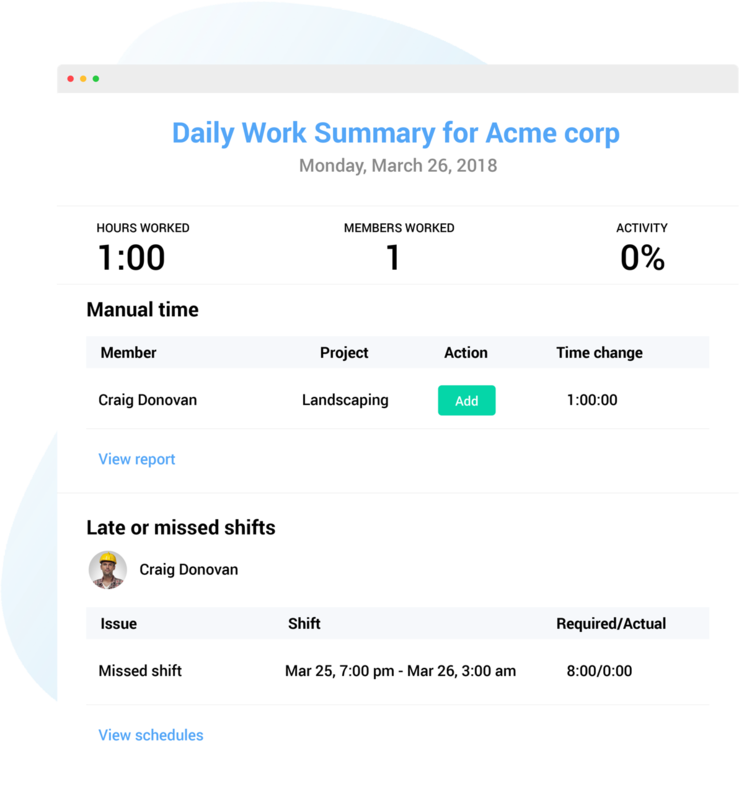 Not only does Hubstaff eliminate the tedious task of manual timesheets, it stores all your data and allows you to filter and customize it how you need. You'll always be able to refer back to how much time was spent on GitLab issues. The reports can be exported to Quickbooks, downloaded as a PDF, or emailed. 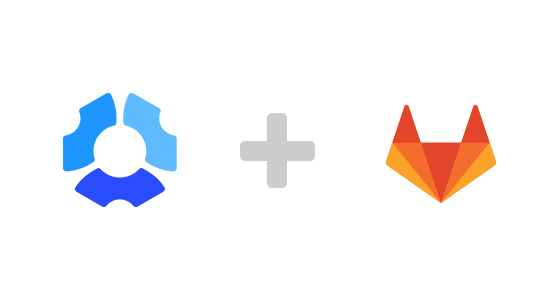 If your team is using GitLab for repository management and issue tracking, you can seriously increase productivity with Hubstaff. You'll know how much time is spent on issues and have a clear picture of the work being done. Add in the automatic reports and payroll options and you have a complete solution for your workflow.